May 11, 2016 | ProgressTH Singularity University, a California-based think tank focusing on exponential technology, recently held a 2-day event called Exponential Manufacturing. During this event, speakers from a wide-range of manufacturing-related backgrounds spoke to their experience with current manufacturing and where they saw it headed in the near to intermediate future. 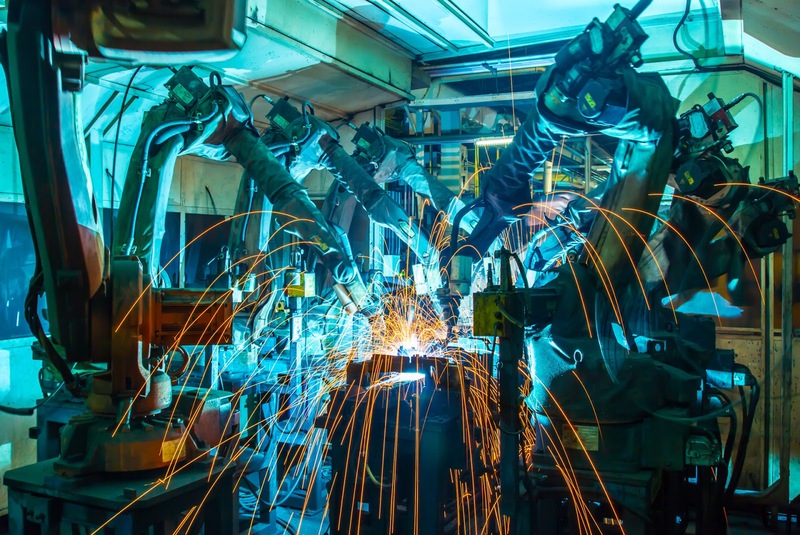 They included experts in supply-chains, investing, manufacturing processes like 3D printing and computer controlled manufacturing, the energy involved in driving the entire industry, as well as software including artificial intelligence used to design and manage the manufacturing process. While opinions seemed to differ on some aspects of manufacturing’s future, there were several areas of common ground that quickly became apparent. It is clear that as manufacturing technology like 3D printing or a combination of additive and subtractive computer-controlled processes becomes cheaper, easier to use, and more accessible to a wider number of people, manufacturing will become increasingly decentralized. While some in the industry, perhaps through wishful thinking, envision a future where large manufacturers maintain vast networks of distributed manufacturing, even today with somewhat more capital-intensive processes, small investors and local companies are taking over manufacturing once dominated by a handful of multinational corporations. In the future, more and more of what you buy will be not only made locally thanks to advances in manufacturing technology, but also designed and developed locally as well. 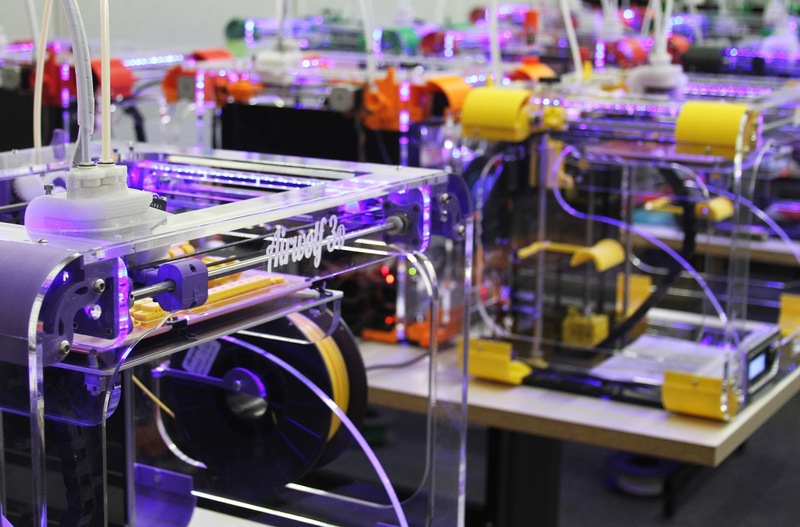 The great untapped potential of the rising network of makerspaces worldwide is as a center for local development and manufacturing. Presenter Andre Wegner also gave some interesting insight into the future process of manufacturing. It is one in which data collected through an Internet of Things (IoT) is used to automatically redesign and manufacturer failed parts seamlessly. While Andre Wegner’s current business involves protecting intellectual property, the future of manufacturing he introduced would make doing so increasingly more difficult. The monopoly over manufacturing centralized hubs currently hold, he concedes, will give way to distributed manufacturing. But this also implies a decentralization of the tools, techniques, and talents involved in designing and developing what is manufactured in the first place. Nike seeking to print out shoes in your home, an example Wegner uses, would also imply the ability to print out any sort of shoe in your home, designed by anyone, including you yourself. As the networks that underpin consumerism give way to distributed manufacturing, it is safe to assume the social concept of consumerism itself will eventually give way to an increased interest and involvement in directly designing what the public seeks to consume. Brad Templeton, in a Q&A session, noted that businesses will have to seek innovative models based on something else other than protecting “intellectual property,” acknowledging an inevitable reality already taking shape today. Another area essential to manufacturing is energy production. Solar power, as explained by Ramez Naam during his presentation, is a technology that is not only advancing exponentially, but also one that is advancing disruptively. It will disrupt centralized control over existing sources of energy, including oil, as well as energy production itself. 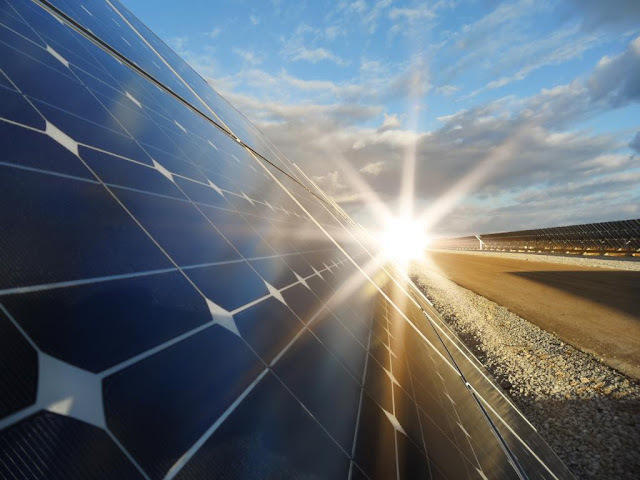 While Ramez Naam points out that integrated networks of solar power production are most efficient, there is no reason why a single company or government needs to integrate solar power generation across a community, a province or state, or across a country or region. Just as simple P2P software are installed on computers and automatically help share files across a global community of users, so could P2P solar energy software help directly exchange power between homes and businesses producing and storing their own energy. The availability of cheap energy will make the possibility of turning any location into a microfactory that much more feasible, including, eventually, in our own homes. While many people might envision a future world better and vastly different than the one we live in today the result of some sort of profound revolution, what is more likely is an orderly transition away from current paradigms, centers of power, and institutions, toward new ones leveraging the exponential technology unfolding before our very eyes. It is important that Singularity University is not the only one having these conversations, though it is good that Singularity University is not only having these conversations, but is making them freely available to all online, and encouraging all to become involved in them. The difference between a future where “intellectual property” is still relevant and large multinational corporations still hold influence over the lives of the majority on this planet, and a future where such influence is more evenly distributed, is simply a matter of personal will of the majority. Do we sit by passively as this transition is made? Or do we actively become involved, using the opensource tools, both software and now hardware, as well as take advantage of increasingly cheaper and renewable energy, to turn our communities not into outlets for centralized businesses, but as a source itself of business, innovation, manufacturing, and energy production? The choice is entirely ours to make. We can choose to use our makerspaces for play, or as centers to drive local development (or ideally both and much more). We can choose to continue consuming, or we can try our hands at production. At the end of the day, what we decide to do now, in this time of transition, will determine the outcome of this transition in the near future. The exponential technology talked about at Singularity University’s Exponential Manufacturing event is already in the hands of investors and big-players in industry. The real question is, when and how will this technology end up in everyone else’s hands? Ultimately, it is up to us, ourselves to reach out and take hold of it.